This entry was posted in Mothers day, New Hampshire and tagged Apple Pie, Happy Mother's Day, National Apple Pie Day by Annie. Bookmark the permalink. Thank you! If you believe the weatherman, it will be close to 90° on Thursday. That’s a big change from the 44° this morning. I hope your plant sale went well. 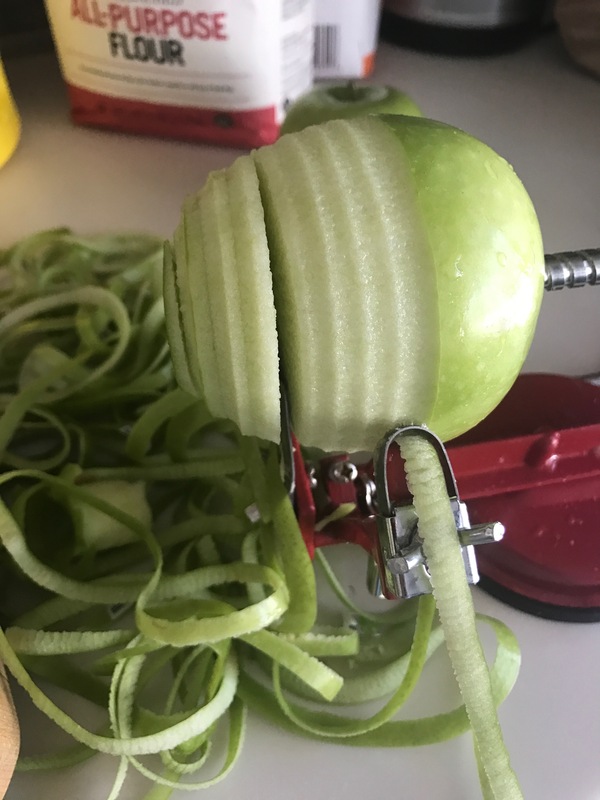 Wow, now I want an apple peeler, corer! Reminds me of my Grandmother’s fresh-made apple pies for me as I gathered the apples as a young child! She made her delicious crust using crushed ice to make it flaky. How American is this dish! Happy Mother’s Day, all. 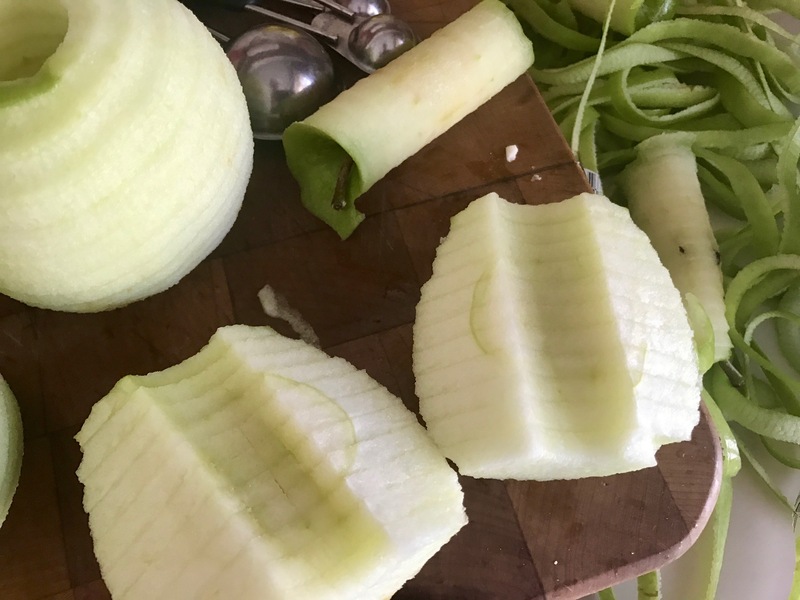 The apple peeler/corer makes sure the slices are uniform and pies come out perfect! Hope Mother’s Day was a good one for your household.